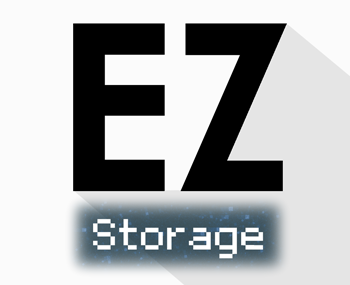 EZStorage Mod introduces an early-game storage system that scales and evolves as players progress. Do you want to put 100,000 Cobblestones in 1 slot? 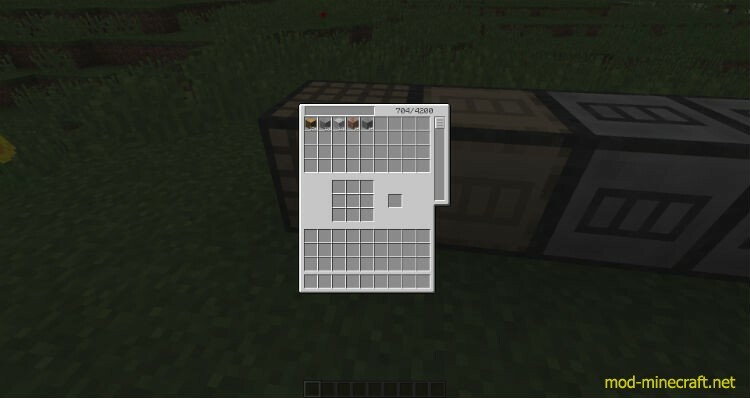 Now there is no problem because blocks in the mod can add a search bar, a crafting grid, additional storage, and more. 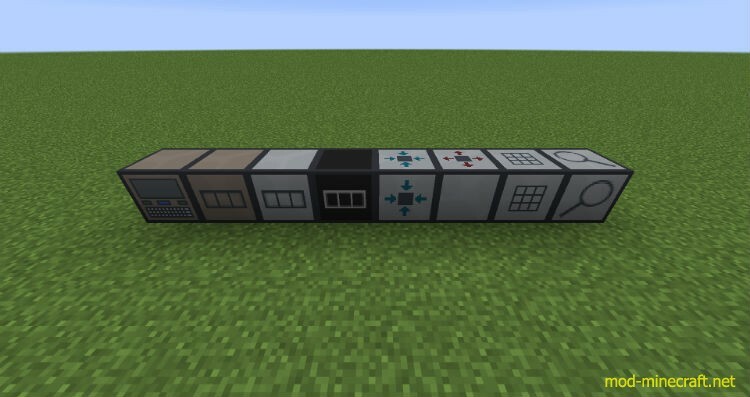 This mod also includes JEI integration for 1-click crafting from the system’s internal inventory. Storage Core – This is the core of your storage system. Click on this block to open the GUI, and add adjacent blocks to expand. Each system can only have 1 Storage Core. This block can only be broken if it contains no items. Storage Box – Tier 1 storage add-on. This increases the storage capacity of the Storage Core by a small amount. Condensed Storage Box – Tier 2 storage add-on.